The Tampa Bay Buccaneers decided to give Jameis Winston some help today, signing ex-Eagles wide receiver Josh Huff to their practice squad. Huff, who was released just a week ago by the Philadelphia Eagles, had just 13 receptions for 72 yards through his first 7 games of 2016. His biggest impact came on Special Teams, however, returning 2 kicks for touchdowns during his first 3 seasons. 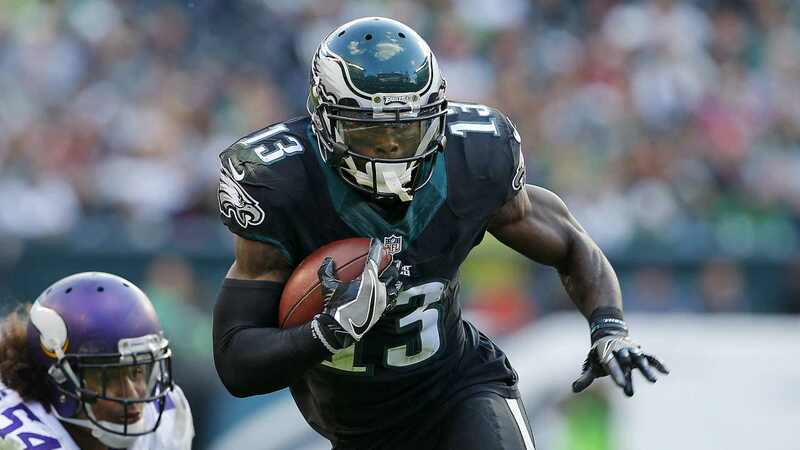 Buccaneers signed former Eagles WR Josh Huff to their practice squad, as @NFLSTROUD reported. Josh Huff was released last week after being charged with illegal gun possession and possession of marijuana in his vehicle when pulled over in New Jersey. New Jersey law requires you have an in-state permit to carry a weapon, resulting in Huff catching the extra charge. At just 25 years of age, Huff still has most of his career ahead of him. His versatility and natural talent certainly made him attractive to the Buccaneers. Though he was signed to the practice squad, the Bucs are expected to bring him onto the active roster once he gets acquainted with the playbook.